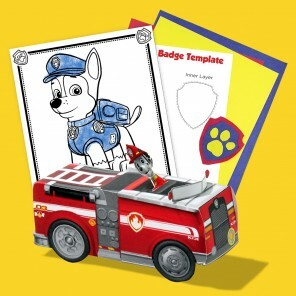 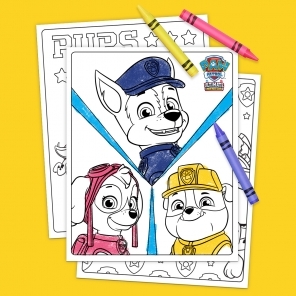 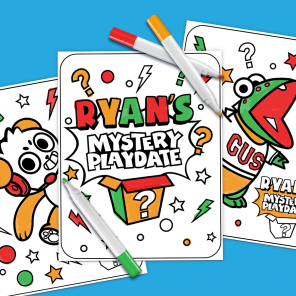 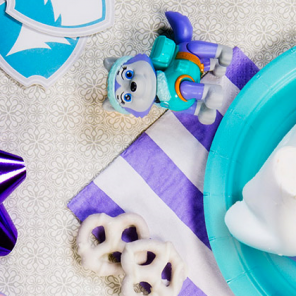 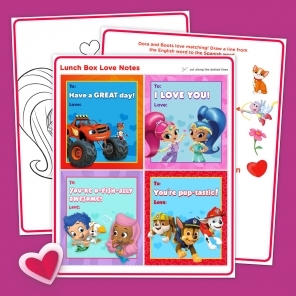 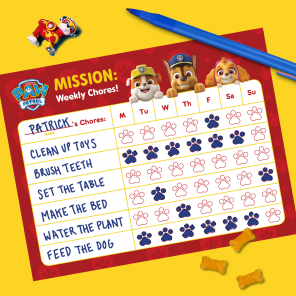 Get a free PAW Patrol coloring pack when you join the Nick Jr. 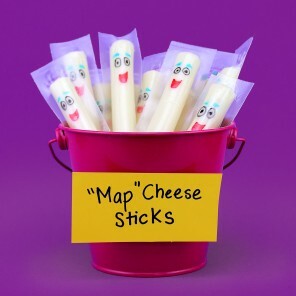 Fan Club. 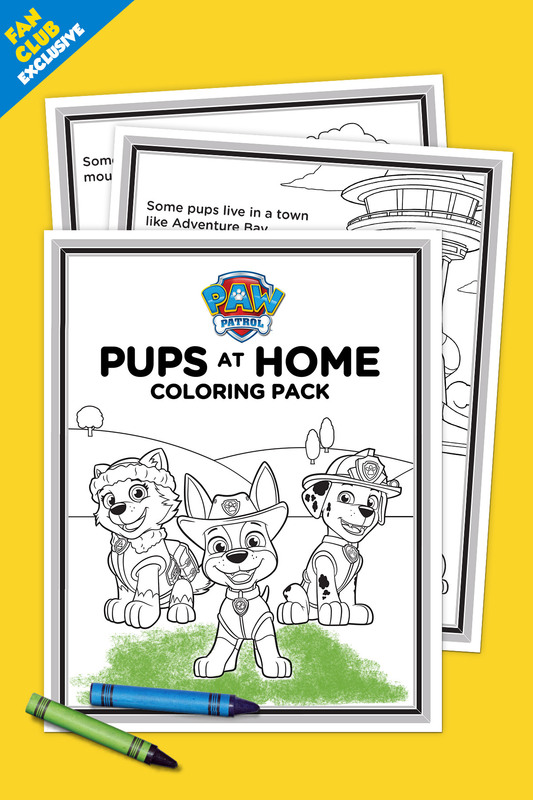 This month, our Fan Club members get an awesome PAW Patrol coloring pack featuring our newest pup, TRACKER!